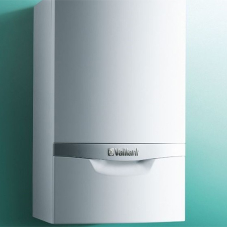 Vaillant geoTHERM mini ground source heat pumps were chosen by Bromford, a social enterprise dedicated to providing housing and housing support services, for a number of refurbished properties across two sites in Shropshire. 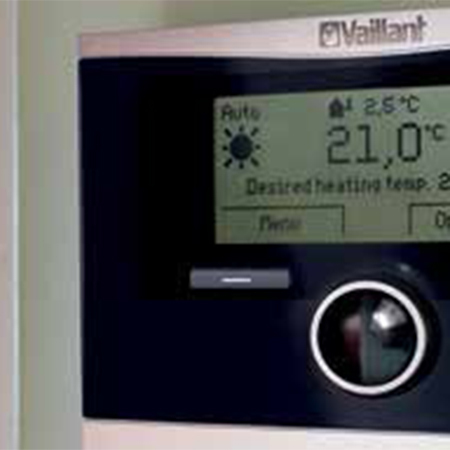 The refurb was a part of a trial scheme to tackle fuel poverty for residents. 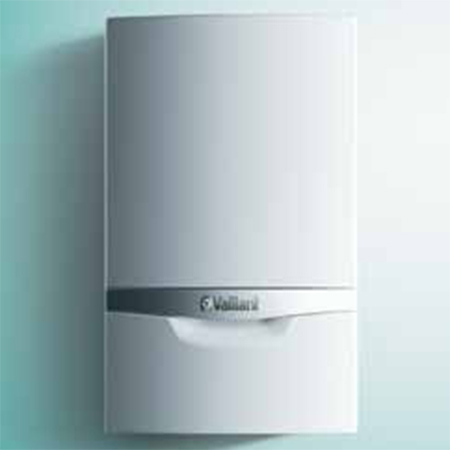 Comprehensive assessment and viability works were carried out on several heating products to source the best solution for the project. 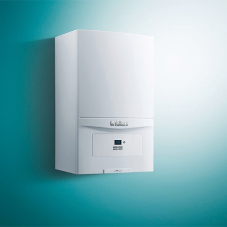 With no gas available in the village of Hodnet, a communal Ground Source scheme was suggested to replace the inefficient electric storage heating system. 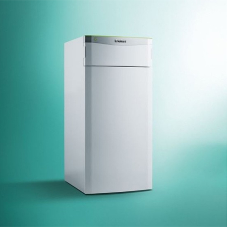 The Vaillant geoTHERM mini ground source heat pumps were deemed the most sustainable and cost-efficient option for these properties. 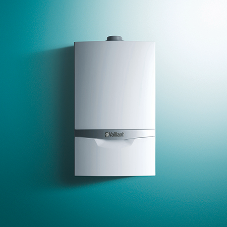 The system was installed for 15 homes across Hodnet and Cleobury Mortimer, near Market Drayton. 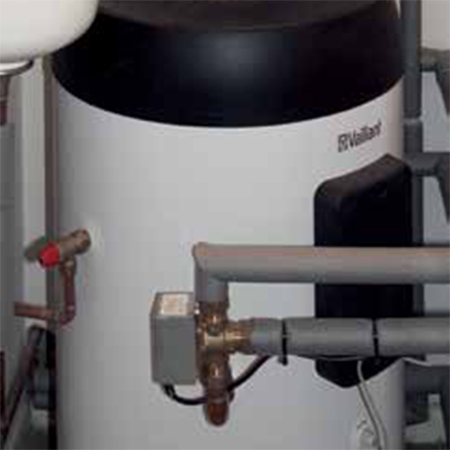 The ground source heat pumps use thermal energy from the ground via boreholes approximately 110m deep. 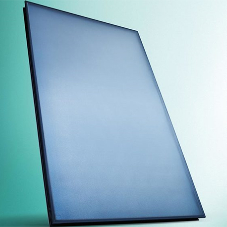 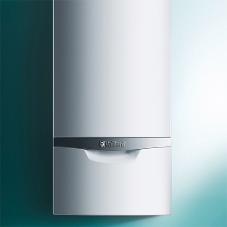 The energy extracted from the boreholes is then passed through the compressor of the geoTHERM mini and turned into efficient heating and hot water for the 15 properties. 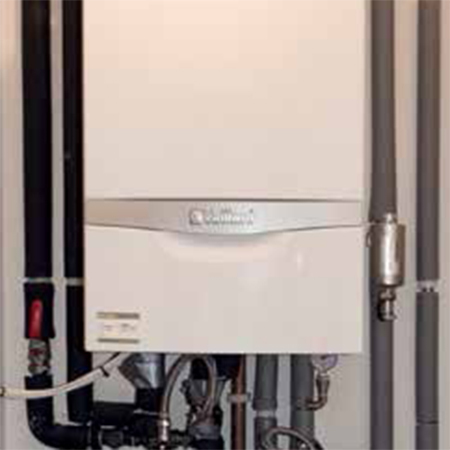 Each property was fitted with an individual heat pump and a new, wet central heating system. 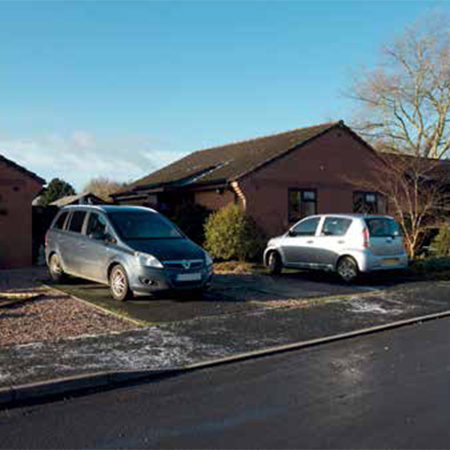 To minimise the carbon impact on the site, three properties feed from one shared collector. 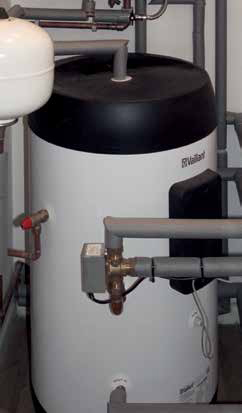 This is known as a Micro District ground source heat pump system, which ensures maximised efficiency. 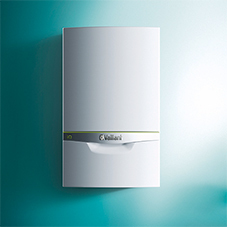 The new, highly efficient system will help the residents at the Cleobury Mortimer and Hodnet sites significantly reduce their heating bills. 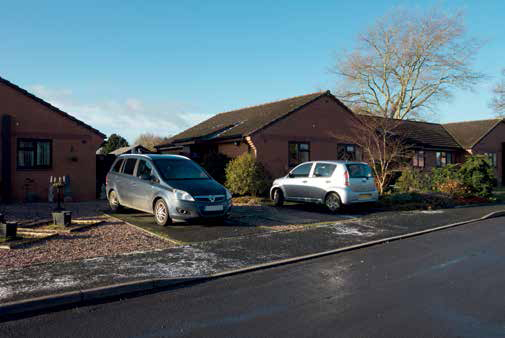 The Social Landlord, Bromford, will also be eligible for RHI repayments for 20 years on a deemed tariff. 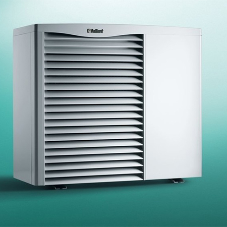 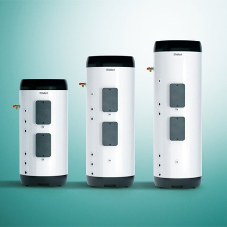 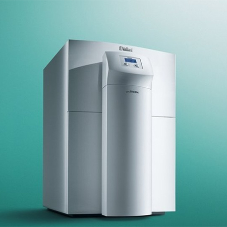 The wall-hung geoTHERM mini heat pumps are as discreet in appearance as a traditional boiler, offering quiet and efficient heating. 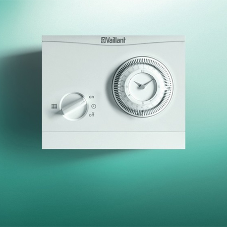 The decentralised system enables the end user to be responsible for their own heating bills and choose their preferred energy supplier. 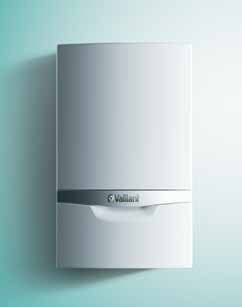 Feedback from Bromford and the end users has been very positive, with one customer already reporting savings of 42% in comparison to last year’s electricity bill. 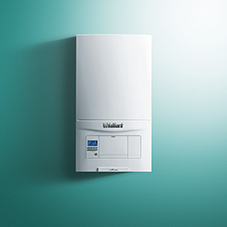 The success of this pilot scheme has led to plans to extend it to another 12 properties earmarked for geoTHERM mini installation. 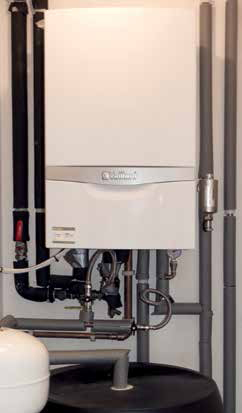 In addition, 25 Bromford flats will be fitted with a 200kW centralised ground source heat pump system.